The classic karate gi has seen many variations in fabric and stitching, the basic design has remained untouched for years. Consisting of a loose-cut cotton jacket and pants, the karate gi or uniform is designed for a wearer's range of motion and comfort during various training movements. 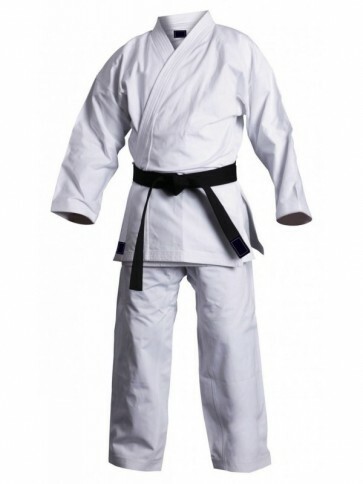 We accept complete custom Karate Gi in a label, material, fabric weight, color, stitching, size and as well as we accept all-new design from the buyer.